Bill and Judy Larkin founded The Larkin Tea Co. 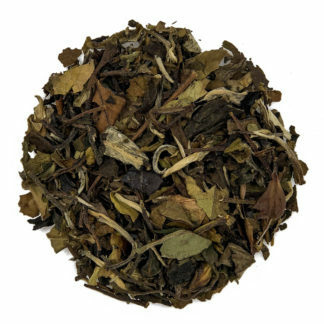 Initially the main focus was on educational programs but over the years the sale of high-quality loose leaf teas has become an important aspect of the business. 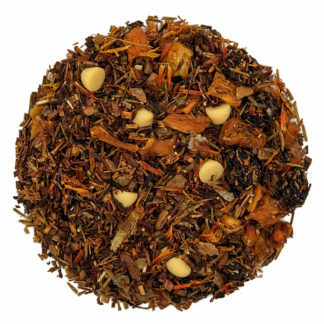 Passionate about tea, both Bill and Judy are certified tea specialists. Their teas are sourced from all over the globe and Judy has travelled extensively visiting tea estates worldwide to inspect the entire production process. The Larkin’s are committed to selling the freshest and highest quality teas at a reasonable price. Even the simple package was designed to keep prices down. 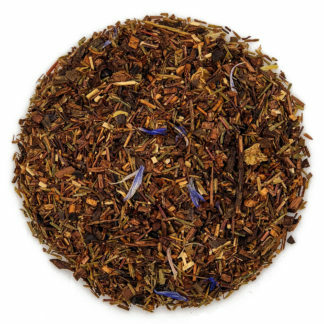 The Larkin Tea Company is dedicated to introducing people to tea and continuing to discover new varieties to share with their clients. Judy Larkin, “The Tea Lady”, does more than talk about tea. She is a first-rate entertainer as well as a scholar. Her training isn’t limited to books and classes. She has studied tea production in Sri Lanka, India, China and most recently Nepal. 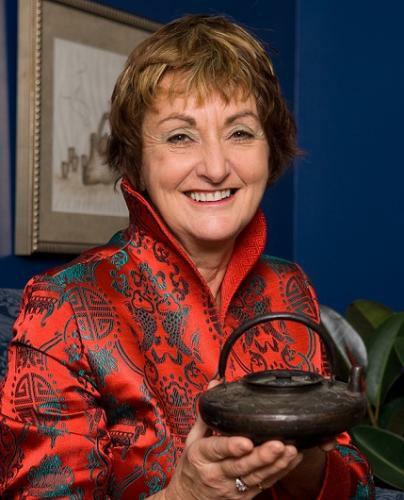 Whether taking you back in time to learn the historical aspects of tea starting in the Victorian era to the present day or learning about “taking tea” in many cultures, Judy is at home in the world of tea— and her audiences feel at home too. Whether new to tea or a long-time aficionado, her programs will ensure you leave well-informed and entertained too. A native of Syracuse, New York, Bill is an Army veteran who served in Germany and France where he was attached to the US Embassy in Paris. After his military service, he was an IT Management Consultant for many years before becoming full time with The Larkin Tea Company where he continues to put his computer knowledge to good use. 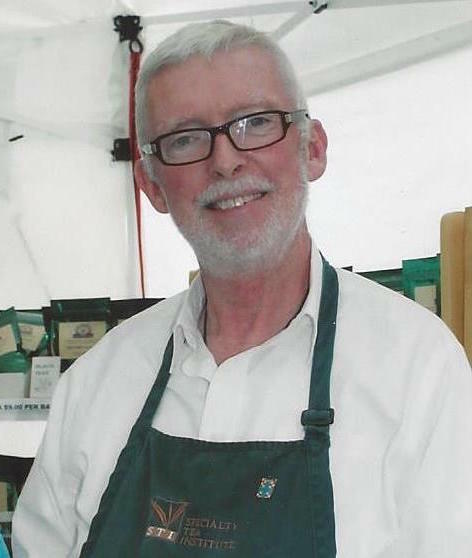 He became a certified tea specialist with the Tea Association of the USA and likes to use his expertise in guiding customers to trying new teas. (Bill's favorite tea is Ti Kuan Yin which is a Chinese oolong). In addition to his many responsibilities with the company, he is behind the company's line "Tea in the Garden" which he creates from vintage china into whimsical birdhouses and feeders.